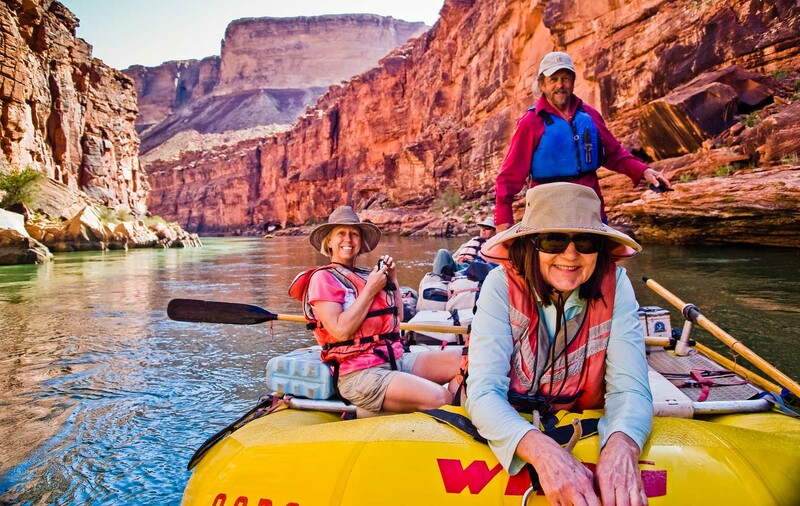 We begin our Grand Canyon journey by raft with our put-in at Lees Ferry, below Glen Canyon Dam. 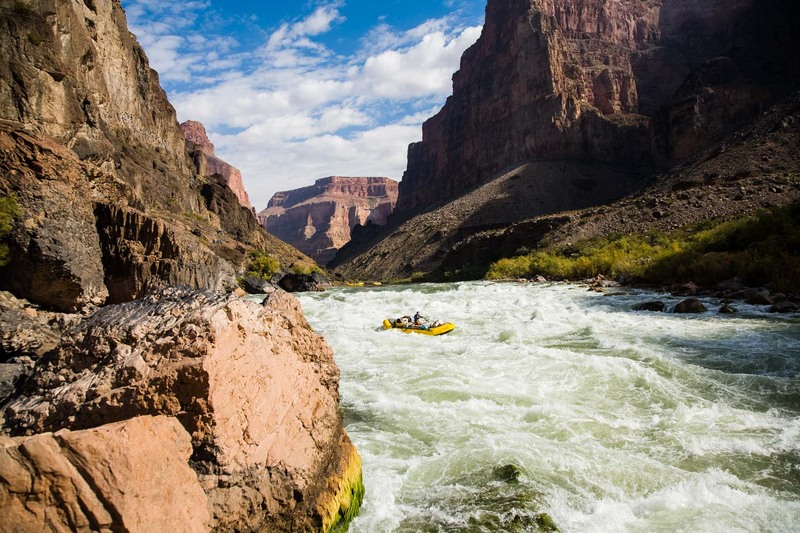 Starting out in the more moderate rapids of the Colorado River we eventually meet up with the biggest whitewater of the Grand Canyon, including the infamous Crystal Rapid and Lava Falls. 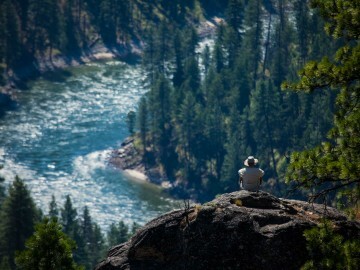 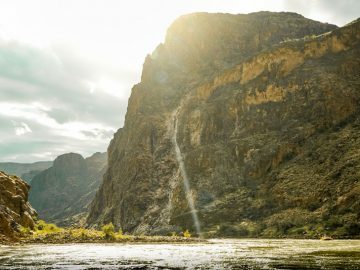 In between rapids, the slower water gives way for quiet moments of canyon story telling, geologic and natural history, and pure tranquility. 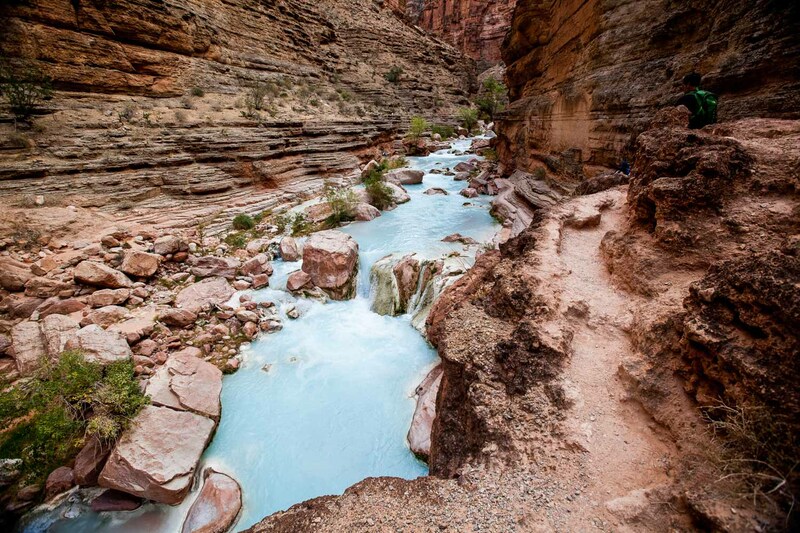 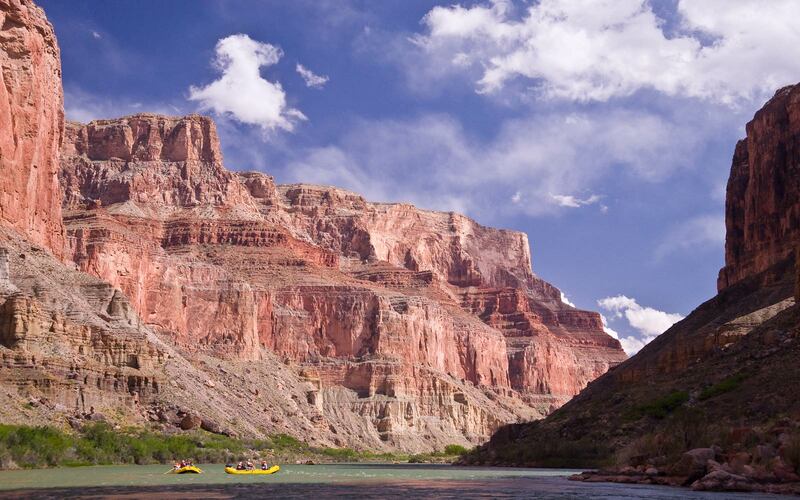 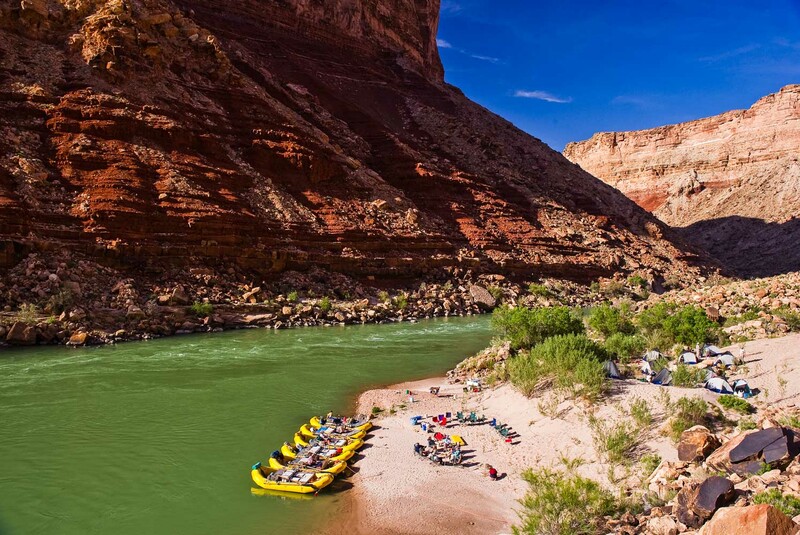 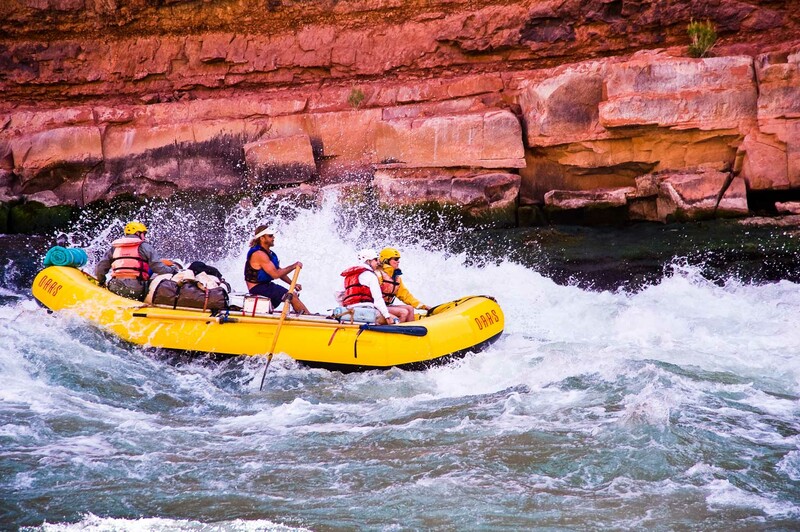 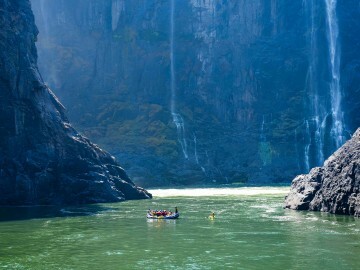 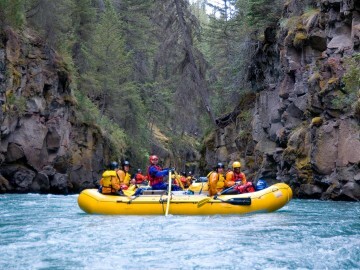 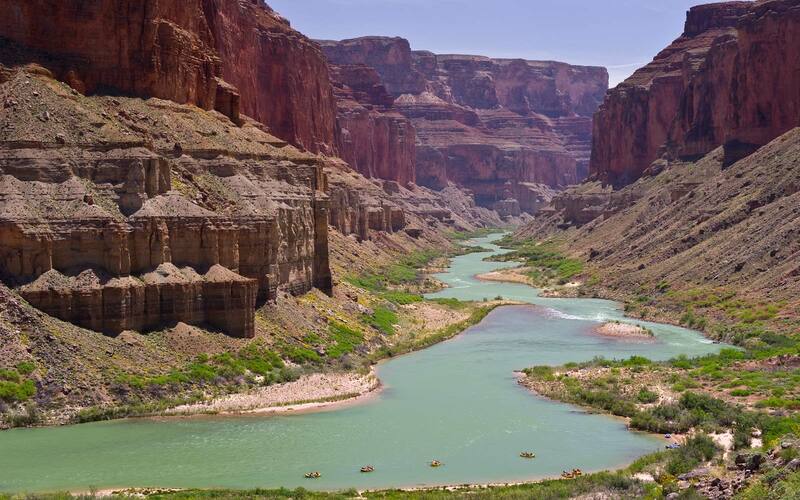 The Grand Canyon experience really isn’t about the iconic whitewater at all. 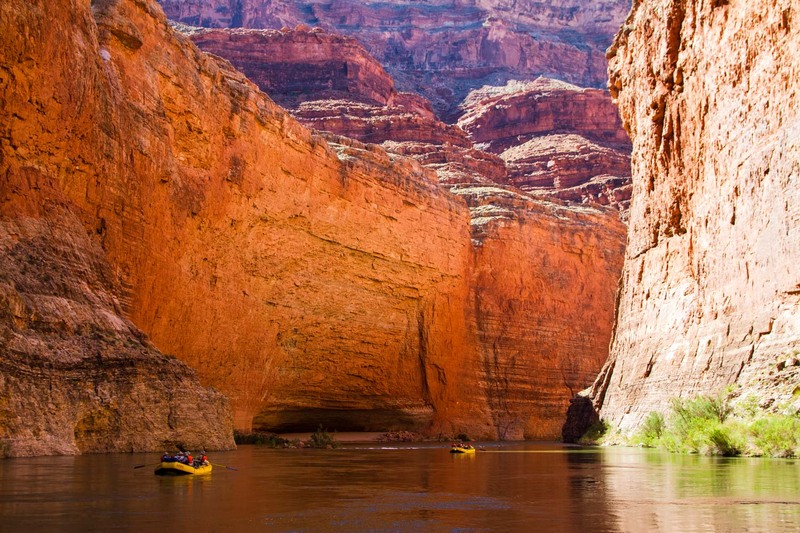 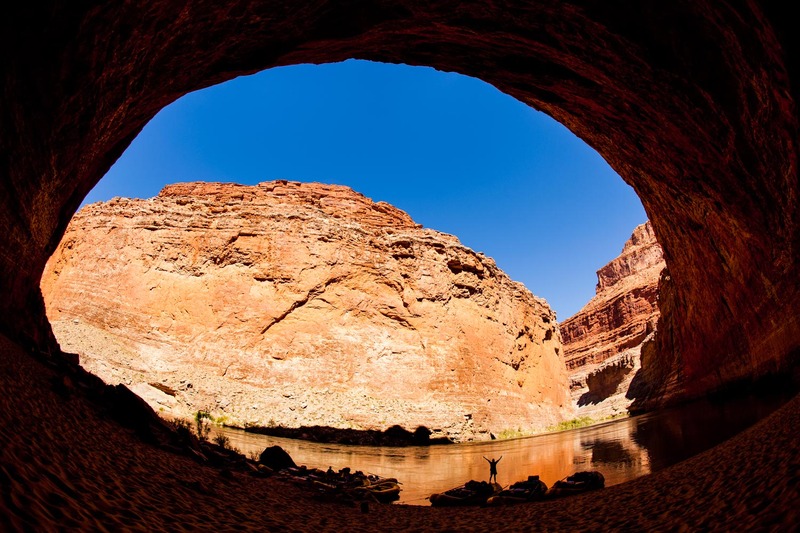 It’s more about exploring the dozens of side canyons that trickle into the main canyon. 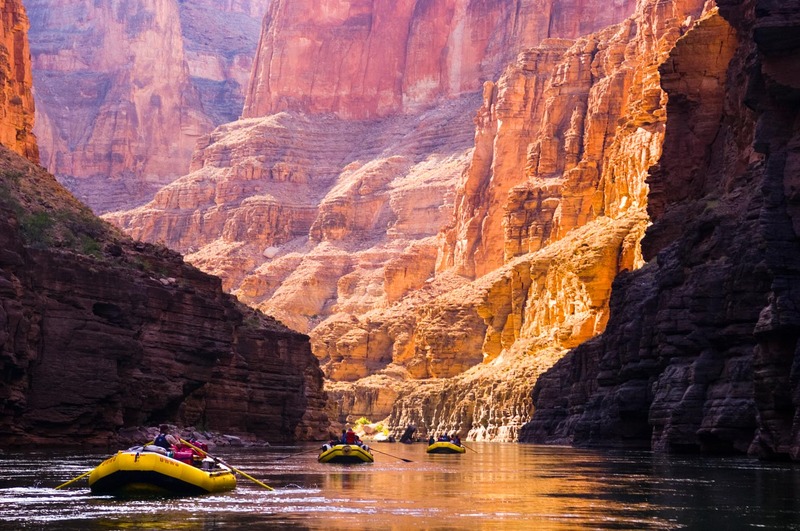 This section of the Grand Canyon combines the scenic wonders of the upper canyon’s vibrant limestone cliffs, Anasazi Indian ruins, Nautiloid fossils, stream-carved alcoves, and petroglyphs, with the Lower Canyon’s crystalline waterfalls, fern-covered fairyland, layers of rock rising and falling, and turquoise pools. 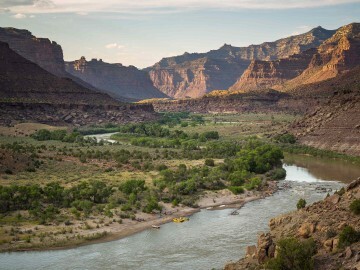 On the last morning of the trip, you board a helicopter for the rim and then on to Las Vegas via a small plane.